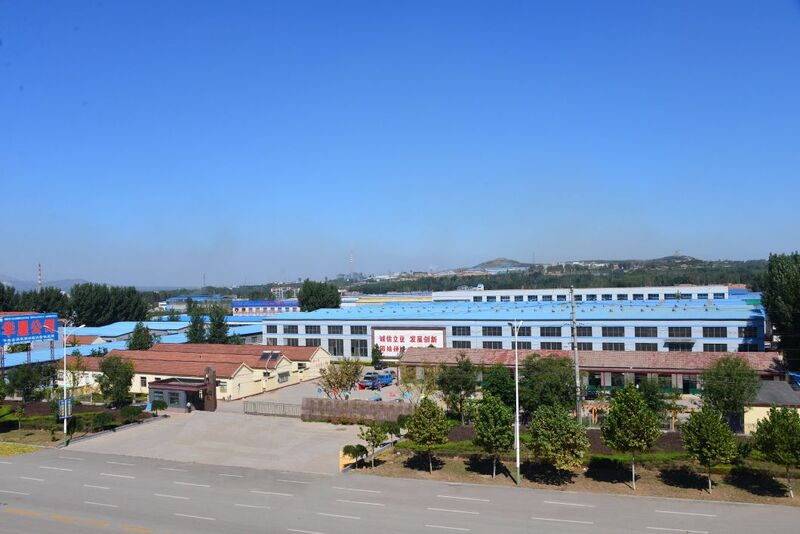 Weifang Huaxing Machinery Co. Ltd. is located in Shandong province Linqu County Road Su Dongcheng Development Zone, covers an area of 33350 square meters, construction area of 16000 square meters, including preparation workshop, assembly workshop, assembly workshop, machining workshop, molding workshop, casting workshop, heat treatment workshop, electrical assembly workshop, a total of eight workshops, a total of a staff of 276 people, engineering design personnel 62 people. 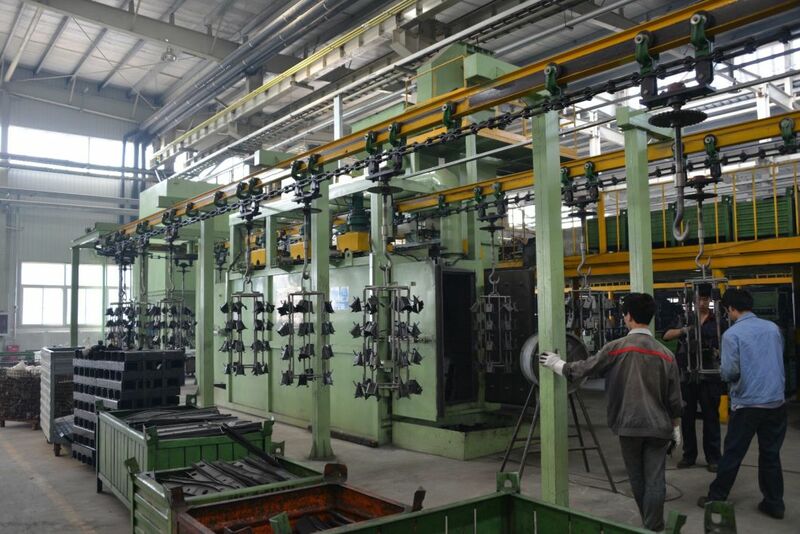 The annual output of various cast (spray) pill cleaning machine more than 600 sets; molding sand handling and sand regeneration complete production line 40; various types of shot blasting machine more than 5200 units, special cast iron wear-resistant parts 1100 tons; 600 tons of gray iron ductile iron. It is an industrial entity which integrates development, development, design, production and management. 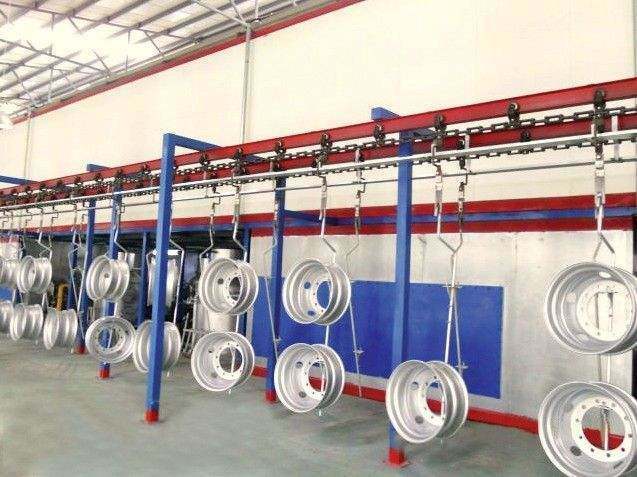 It has formed a professional manufacturer of metal surface cleaning, complete set of equipment for casting machinery and related accessories production. It is a member of the enterprise management association of China’s machinery industry and the “high-tech enterprise” at the provincial level. Series of suspending chain continuous type, hanging chain step type, suspension chain set Throwing Shot cleaning machine. 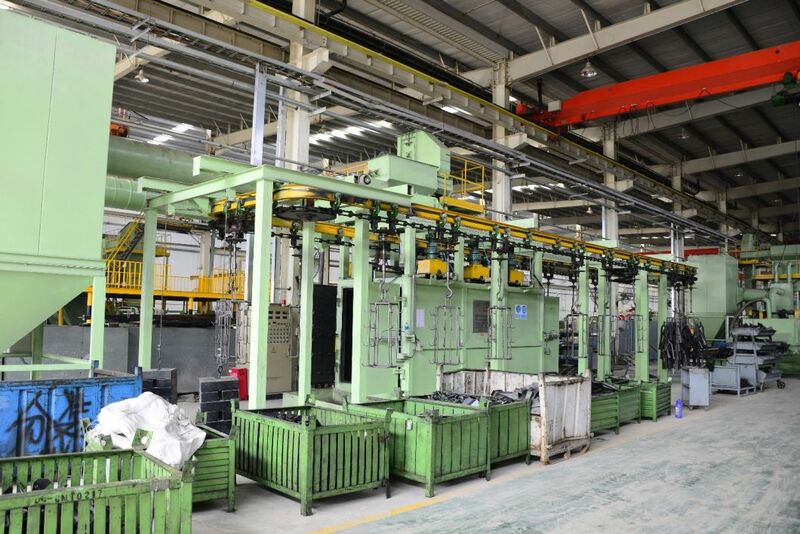 Low chromium, medium chromium, high chromium and ZGMn13 special wear resistant cast iron for all kinds of casting machinery and mining machinery; cast steel, ball cast iron and gray cast iron fittings. Various environmental type cyclone type, cloth bag type, filter cartridge type dust remover. And to undertake the design, production, transformation and overhaul of the foundry machinery. It is suitable for machinery, auto parts, metal products, decoration parts, household appliances, furniture and other industries. Widely used in the current cleaning equipment of shot blasting, because of the reasonable design, convenient maintenance and low cost, it is highly recommended by the broad masses of customers.